I’m liking everything I hear so far from this band from Calgary and their forthcoming Spaced Out LP. Is that Linda Ronstadt on the cover? 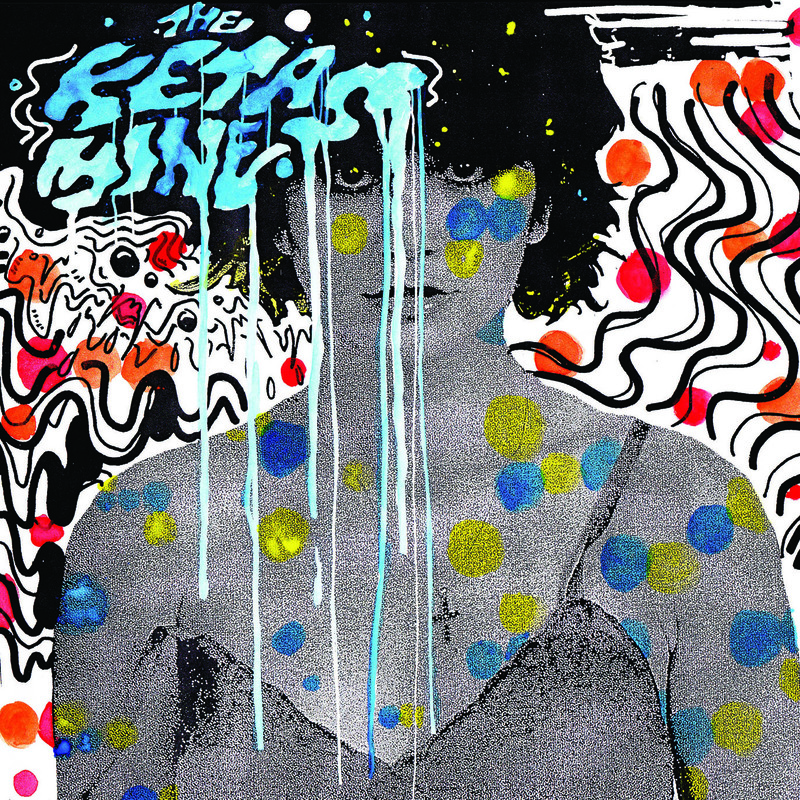 This entry was posted in Spanking New Music and tagged 1 yr, ketamines, spaced out lp. Bookmark the permalink.